Stroll, ride, run or cycle through the historic and picturesque Clevedon countryside on an interlinking network of purpose built off road trails. That is the vision for Clevedon. The Clevedon Trails were conceived during the consultation period of the Clevedon Sustainable Development Plan, when the community expressed support for greater connectivity and for safe walking, cycling and equestrian routes around the Clevedon Village. These trails are now incorporated into the Auckland Unitary Plan, essentially requiring their construction when land is subdivided and developed for housing. The core trails include a walking trail or footpath in a loop around the proposed residential Village development and a wider bridle trail on the floodplains, to the east and west of our village. In total 17km of walking, cycling and riding trails are proposed. 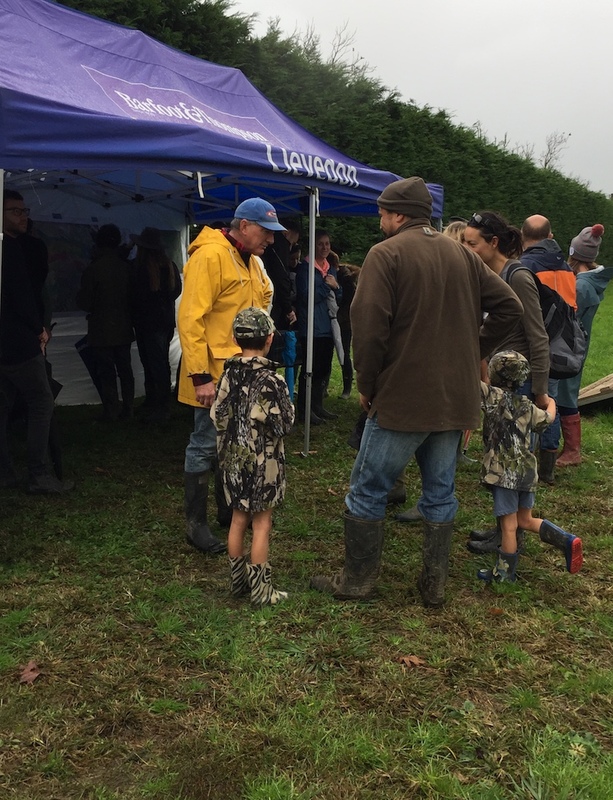 The Clevedon Trails Steering Group has been formed by the Clevedon Community and Business Association (CCBA) to support landowners in developing these trails. 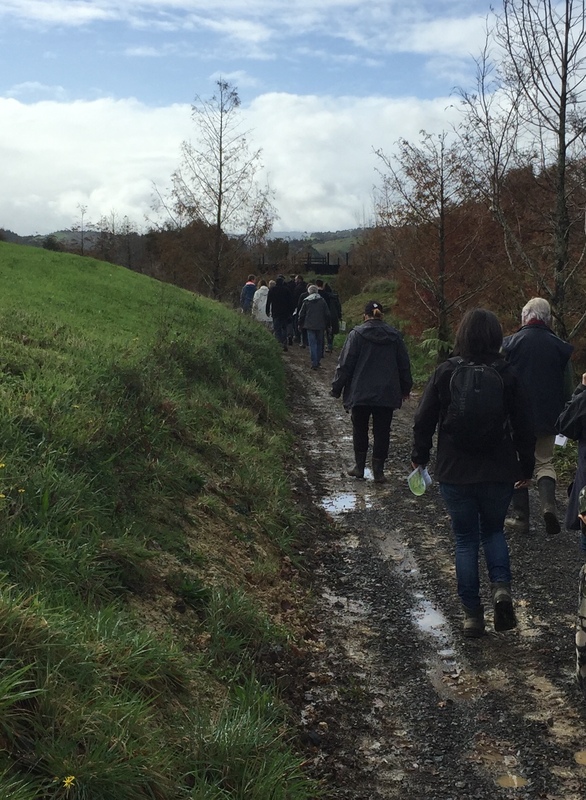 With the support of the Walking Access Commission and Auckland Council, the group has identified opportunities for connecting and extending trails beyond the trails shown on the planning documents, with potential to connect in the future to the Te Araroa trail and the Hauraki Trails. One of the Clevedon Trails Steering Group’s key aspirations is that all Clevedon residents should be able to send their children to the School and sports grounds safely, off road, by walking, bike or horse. The Clevedon Trails Steering Group anticipates that as funding for cycleways become available the bridleways and recreational trails currently drawn in the Precinct Plan will expand to encompass cycleways and connect to road reserve cycleways. In the longer term, we aspire to cycling and walking as the default method of transport in and about the Village and in particular for regular journeys of children to and from school and sporting and other activities. The first steps in the development of the Clevedon Trails has already begun; Initial trails are being developed on Conmara as required by the Unitary Plan and Plan Change 32. Trails have also been constructed on Hololio Farm, and accessible with the prior consent of the landowner. Watch this space for a map of the trails, currently under construction. To get involved please email expressing your interest on the Contact Us page. Thanks to Mike Harting for supplying the video content.